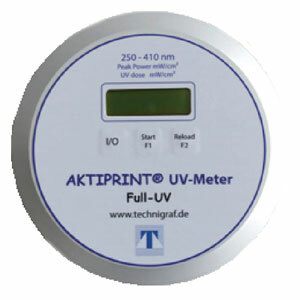 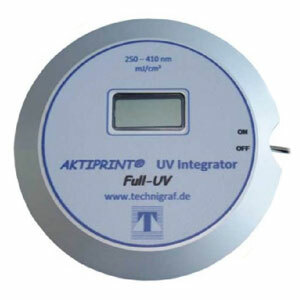 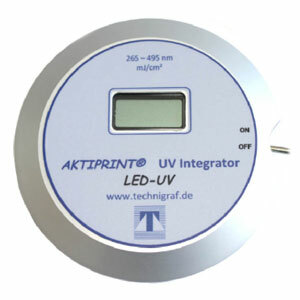 Of course, the product portfolio of TECHNIGRAF GmbH also includes a comprehensive range of UV system components in the field of UV measurement and testing technology. The UV measuring and testing devices can be used both for monitoring the energy of the UV radiation used to achieve the respective desired properties of print media and the ongoing quality control or the documentation of reference measurements in production. 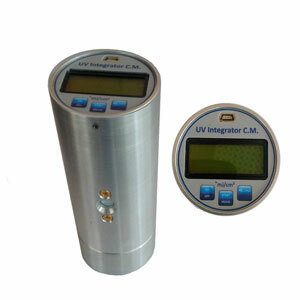 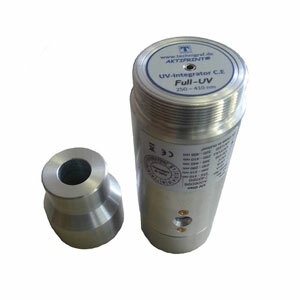 In addition to our product portfolio, we also offer the possibility of custom-made products for specific work areas and areas of application in the field of UV measurement and testing technology.